“You are a beautiful woman,” he said. A sigh wrestled with the smile on my mouth as I told him to play the cards. Just play the cards already. God makes beautiful things. I’m a firm believer of that. And yet, I don’t always let that knowledge slip from my head to my heart. I don’t always feel beautiful. But I am. And it’s crazy how simply speaking those words aloud can leave me breathless, reeling with the possibility that maybe, just maybe they’re true. Maybe I am beautiful. Maybe I am desirable. Maybe I’ve got more worth than I ever ascribed to me. I don’t think of myself as an insecure human being. I’m not one to string lies into titles and lay them upon myself, but I do sometimes struggle with the word beautiful. With my vision of it and God’s vision of it. Because I often see beauty as that illusive image even the most desirable woman in the world can’t hold onto for long. 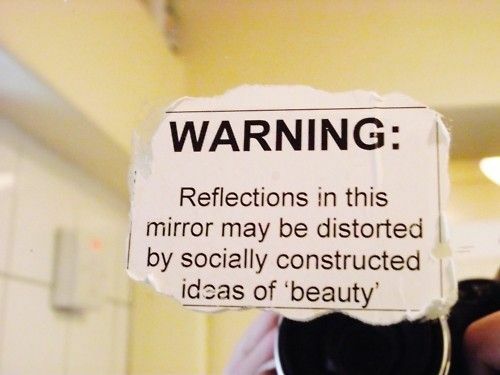 But that’s not what beautiful is. Beautiful is any vessel God has crafted for His glory, even though they’ve long forgotten to find beauty in the curves of the clay that gives them form. Beautiful is the colors cast upon the floors of God’s house by a stained glass window that is comprised of all the broken and flawed pieces of you. Beautiful is the bride of Christ dancing in her Lover’s arms. And maybe that thought has been elusive for too long, but today I encourage you to take hold of it. Cradle it close to your heart. Roll it around and around on your tongue until it finds a home there. Because you are a beautiful woman. And you’ve been forgetting that far too long. We all have to remind ourselves of this. Why is it so hard for women to accept that we are beautiful creatures crafted by the hand of a creative God?